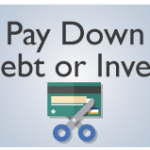 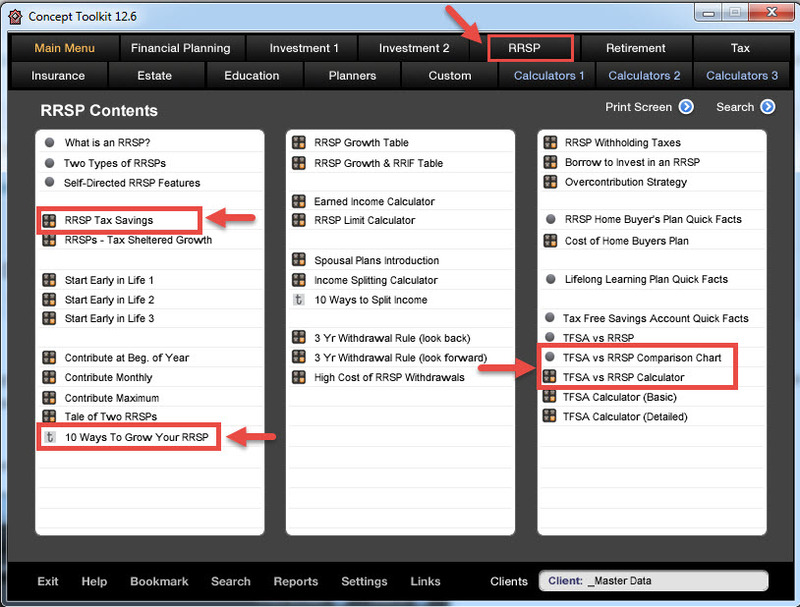 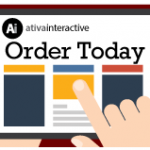 Tools for RRSP Season in Concept Toolkit – Ativa Interactive Corp. 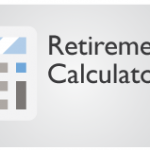 Here are several calculators and graphics in Concept Toolkit on TFSAs and RRSPs you can use when meeting clients during RRSP season. 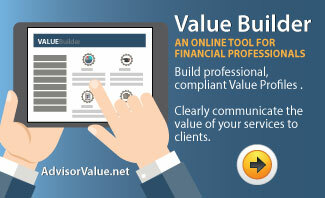 These tools are found in the RRSP section. 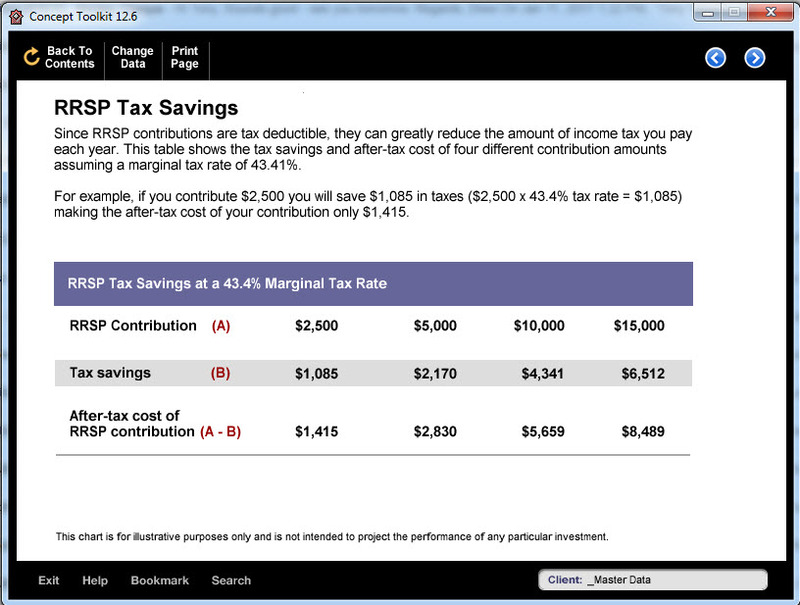 Quickly estimate how much your clients will save in taxes by contributing to their RRSP. 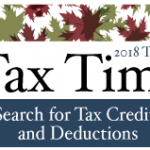 Compare four different contribution amounts and show the after-tax cost of each contribution. 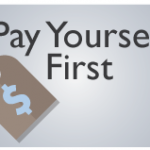 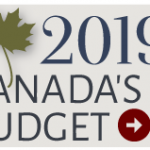 You can print this off as a PDF and send to your clients to encourage them to invest in their RRSPs. 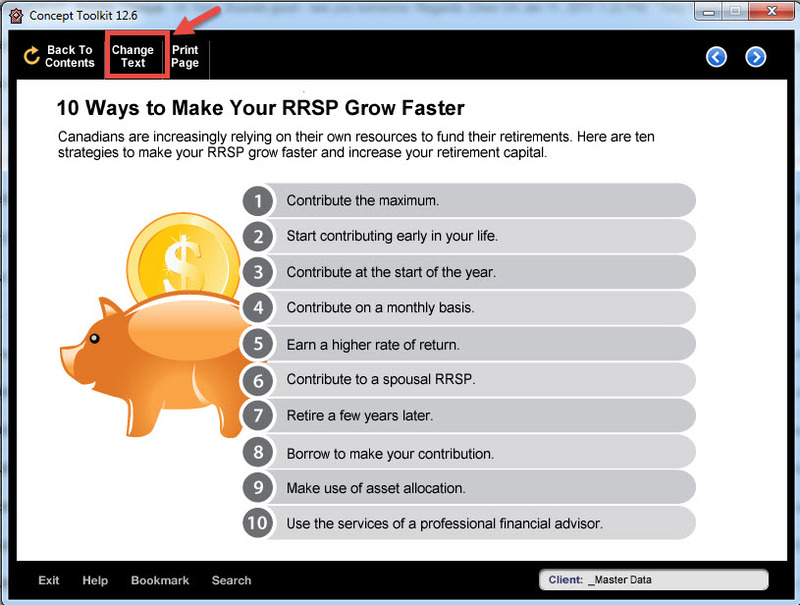 You can change any of “10 Ways” by clicking on the Change Text button. 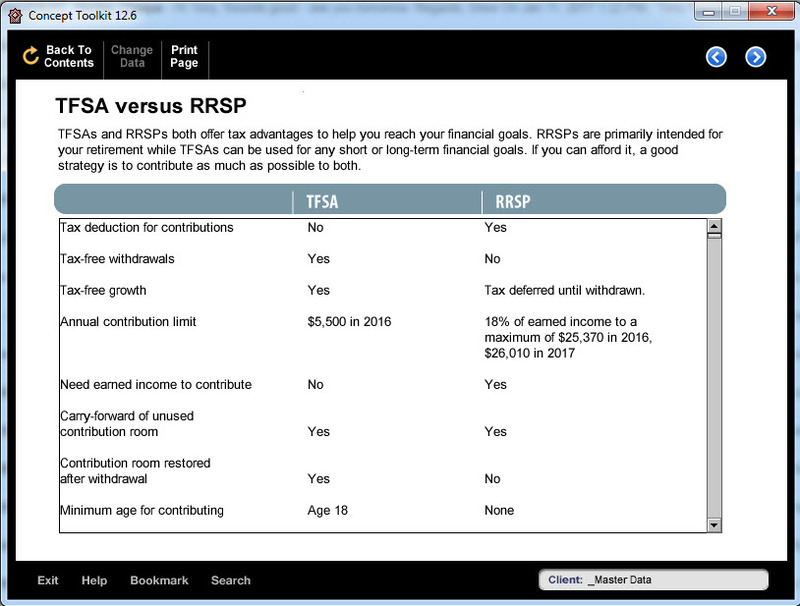 You can print this off as a PDF and send to your clients to give them a clear and straightforward comparison of a TFSA to an RRSP. 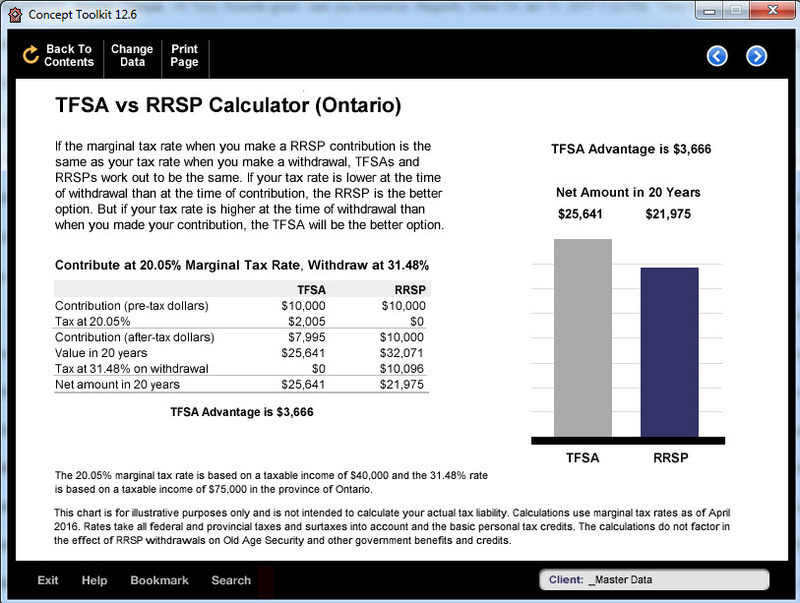 Quickly compare the future value of a TFSA and RRSP based on the marginal tax rates at the time of contribution and the time of withdrawal.